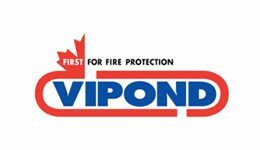 Vipond are an LPS 1048-1 level 4 Approved Sprinkler Contractor. 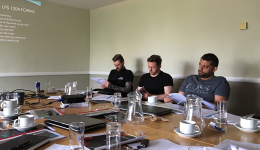 This is the top level accreditation under the Loss Prevention Certification Board (LPCB) and certificates Vipond Fire Protection to undertake all categories of sprinkler work. We have extensive experience nationwide installing sprinkler systems in all sectors of the commercial market. The Vipond design team has full 2D and 3D CAD capabilities allowing us to seamlessly work with architects and other mechanical disciplines ensuring full and accurate co-ordination with other mechanical and electrical services.